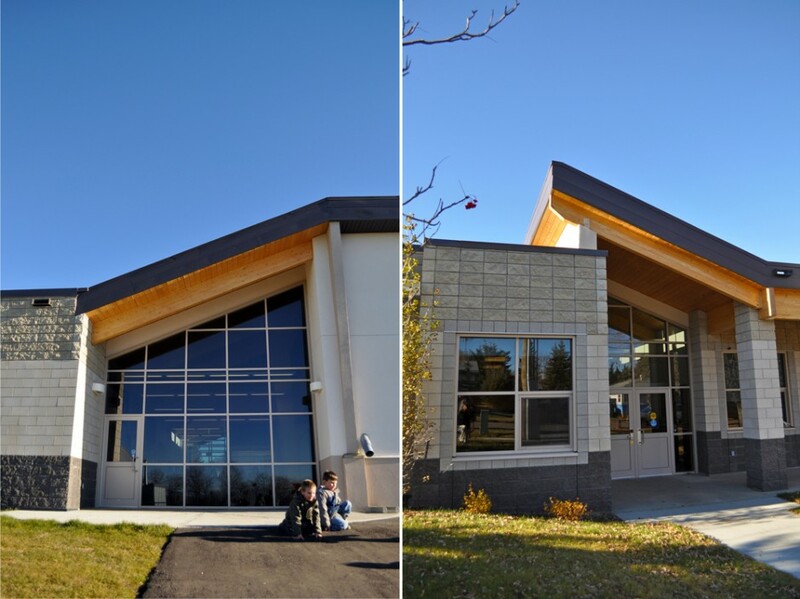 The Workun Garrick completed the modernization of this rural school in December 2009. 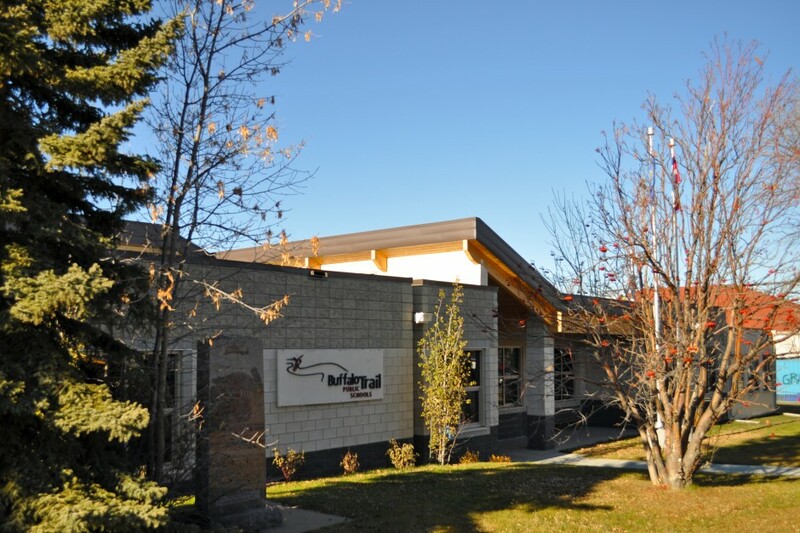 This project involved right-sizing, modernization and expansion of the existing K-12 school located in Innisfree, Alberta. 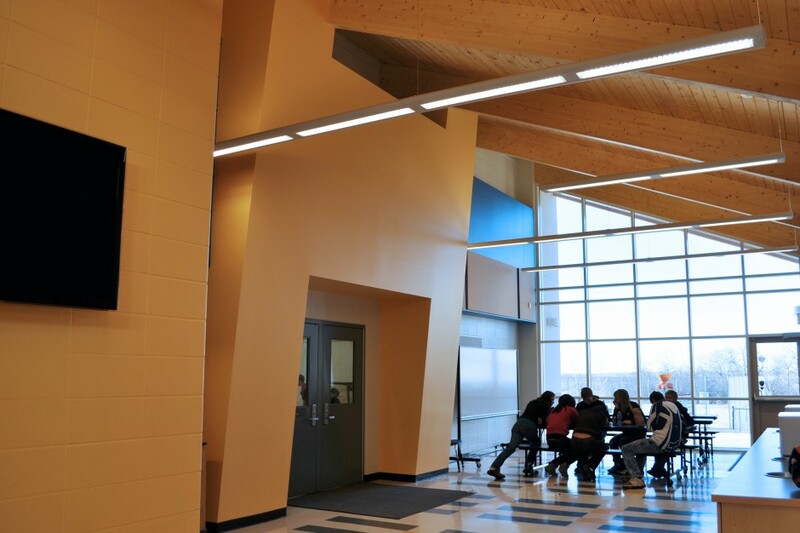 The project involved significant consultation with the community resulting in retention of high school grade levels at the school, a flexible design solution to facilitate that choice and enhanced learning opportunities for students through the use of information technology and distance education initiatives.